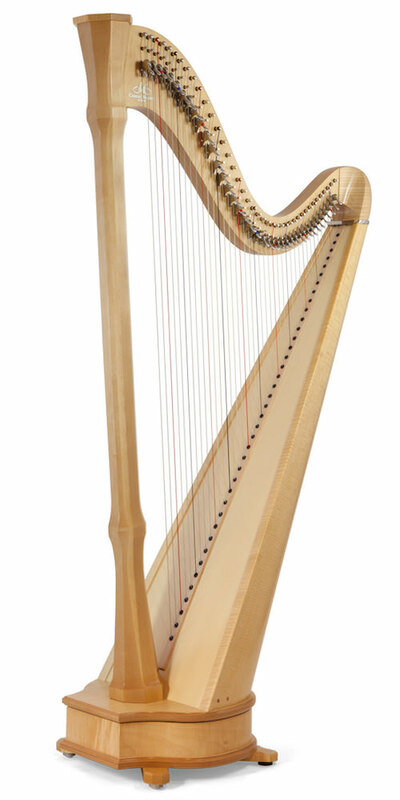 This lever harp is directly inspired by our Concert Grand harps. 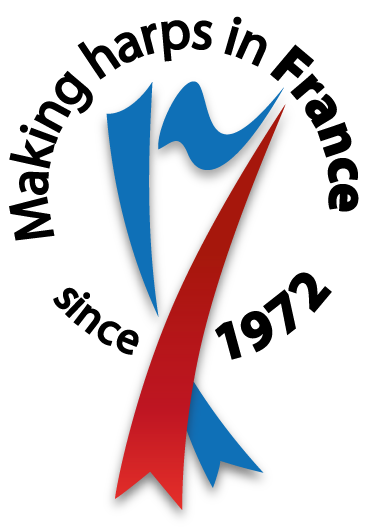 It has the same playing characteristics, the same string lengths, the same spacing, tension, touch and playing position. 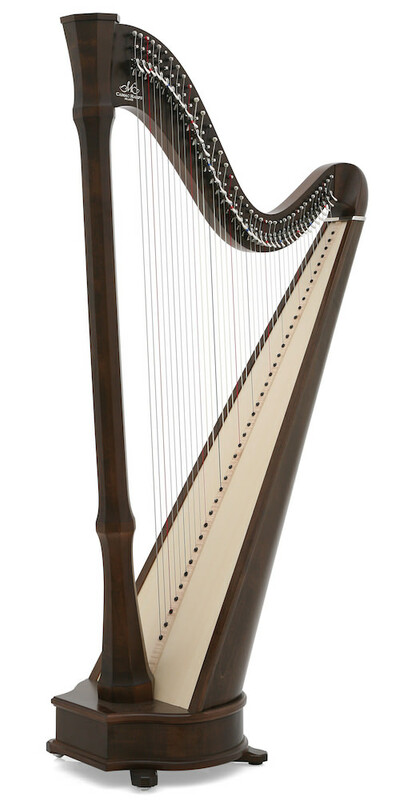 The only difference is that it has 40 strings, and, instead of pedals, the superb Camac lever mechanism. 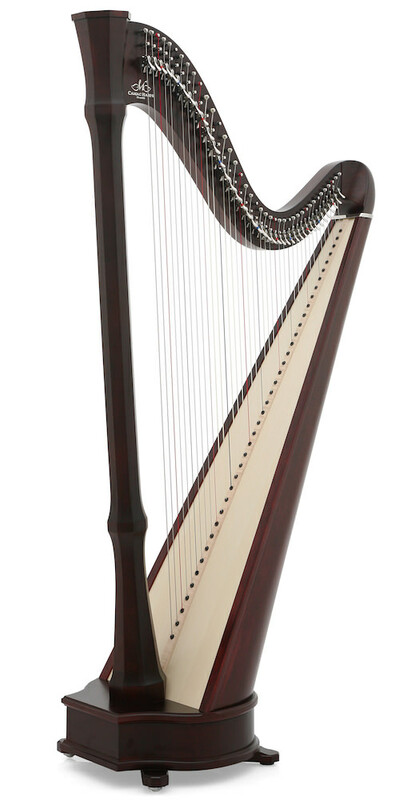 A large non-pedal harp, it remains highly affordable for its size, and ensures a natural transition towards the concert harp – ideal for young players.